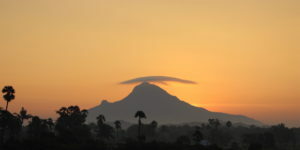 Neuroprana is hosting Yogi Ashokananda School’s 200-Hour Prana Kriya Yoga Teacher Training Certificate (TTC) Course delivered over three weeks at Yogiville India. This course is certified by Yoga Alliance Professionals and will be delivered by Yogi Ashokananda. Each person’s motivations for wanting to embark on a yoga teachers’ training programme are different. 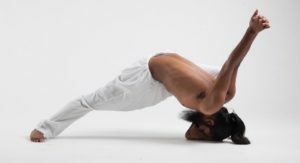 You may want to change your vocation in life and work towards teaching full time or you may want to deepen your own practice and understanding of yoga and its philosophy. Whatever your motivations are, this teachers’ training programme will allow you to experience both insight and exceptional training of the highest standards into the depths of Prana Kriya Yoga. 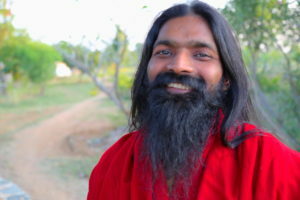 Yogi Ashokananda is highly regarded as an authoritative pioneer in his field and a master of yoga, meditation and spirituality. You must complete 200 hours of study, 140 hours of which must be contact hours with Yogi Ashokananda (the other hours will be allocated for self study, practice, assignments and coursework). All of the required hours you need for the course will are scheuled in the 21 days you are in India. At Yogiville India, we are quite traditional with our approach, for example, the food prepared is grown onsite or locally, is organic and will follow sattvic principles. We see yoga as a way of life, not just a physical practice and the approach we take to nutrition / food is just one example. Another example, is how critical yoga and meditation are to the onsite charity school we support. You will see for yourself, the 1st two classes of each day for all of the students are yoga and meditation. The classes / practice are integral to their education, health, behaviour and focus. We really hope that the school can change the future for these children, as we get back to basics with yoga. And yet another example is the natural environment which will support the retreat.